Skirmish games such as SAGA and Ronin are a compromise between wargaming and miniature roleplaying. Models become characters whose individual actions or successes can affect the course of the game. With that sense of individuality, interaction with terrain is even more exact. For Ronin, a bamboo forest is necessary to instantly evocative of East Asian landscapes. I started with a number of round wooden craft sticks, about 1/8" in diameter. They seemed to actually be real bamboo, not that it makes a difference on a scale miniature. At first, I placed the stick in the chuck for a hand drill and then held a small file against the "bamboo" while turning it. This created the segmented nodes on the stem. Having three hands would have helped in this process. If one has a drill press (second photo below), there is less chance of breakage and the notches are better defined, but it is a slower process to change out. The notched bamboo was painted light green with craft paint. Next, foliage from an aquarium plant was glued to the top and sides. I detailed the cane with a black wash to highlight the segments, then some drybrush highlighting. 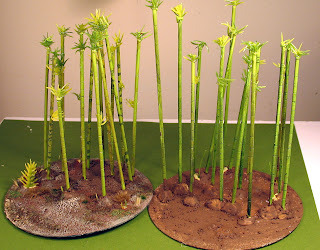 The bamboo was attached to a CD base with Miliput putty, and then covered with a glue/paint/ballast mixture. The origins of Japan's warrior monks start with the relocation of the imperial capital from Nara to Heian in the late eighth century. Disputes broke out between monks from the two cities over issues of imperial favoritism and patronage. In 949, violent conflict, on the level of street brawls and skirmishing erupted between rival orders. As central authority declined in the eleventh and twelfth century, battles between the rival temples became larger in scale, and the Nara monastary fielded an army of over 3,000 Sohei. In the Gempei Wars of the 1180s, the Nara monks sided with the Minamoto clan. Their rivals, the Taira, so decisively destroyed the monks and their temple, that most Sohei stayed out of the remainder of the wars. 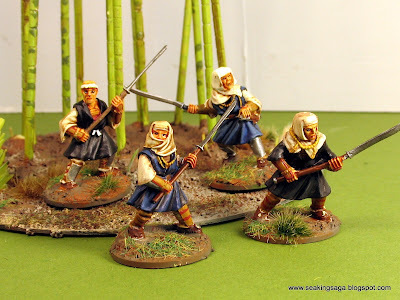 My Sohei buntai is mostly from The Assault Group, one of the few companies making models for the early Samurai period. As always, their figures are truly a joy to paint. Details are vivid, but not exaggerated. The fabric on the robes is natural and shows off shading and highlighting. I wish my painting did it better justice. 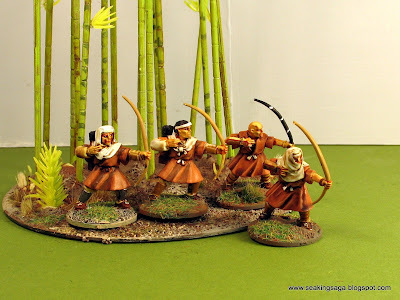 Not a lot of posing variance on the archers, but for a small warband, a shooting stance is what I want. The unarmed monk is center is something I have had since the early 90s, and recently repainted. He can fit in as a Shugyosha. Can anybody ID its manufacturer? Japanese Warrior Monks AD 949-1603, by Stephen Turnbull and illustrated by Wayne Reynold. Stephen Turnbull is Osprey's go-to-guy for ancient and medieval Asian history and this is essential if one wants to learn the history, motivation and equipment of the Sohei. Reynold's illustrations are very good with bold line work and nice color contrasts. Japanese Fortified Temples and Monastaries AD 720-1062. Fortress Monasteries. by Stephen Turnbull and illustrated by Peter Dennis. Across his numerous Osprey titles, Turnbull can be a bit redundant. If one has the previous volume, Fortified Temples is probably non-essential. Its focus on fortress monasteries has some potential for those wanting to build their own terrain. Most of the illustrations are architectural in nature, but a couple of Dennis' plates are battle scenes. They lack the scope and impact of Wayne Reynolds, but are still useful for the painter needing reference. I also wonder if the title is in error, because the bulk of the material and illustrations deal with fighting monks and their castles well into the fifteenth and sixteenth centuries. 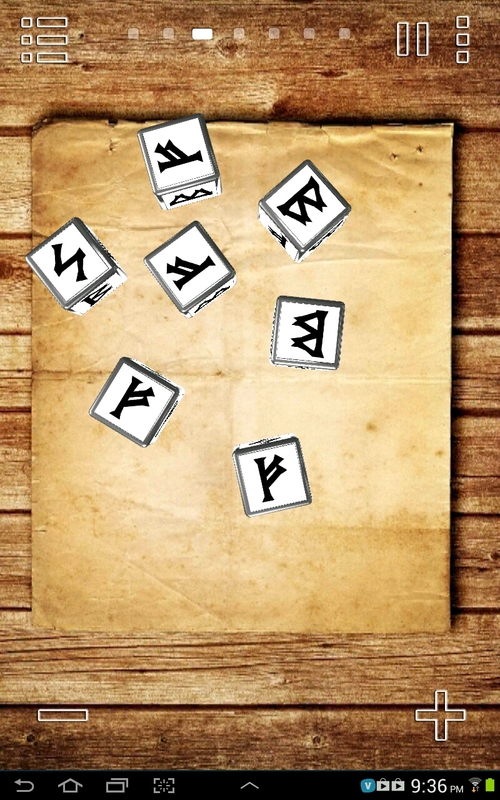 The Dragon Scroll, I.J. Parker. 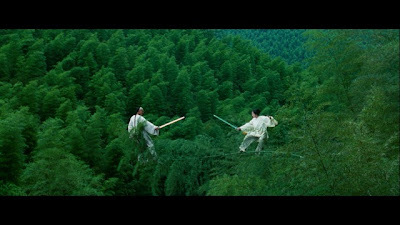 In this Heian-era mystery, a young Japanese bureaucrat's investigation of tax irregularities in a province lead him to a nearby temple whose members have been instigating violence in the nearby village. The lead character in the series, Akitada, is continually skeptic of Buddhism - or more likely distrustful of the degree to which the monasteries insinuated themselves into the corridors of power. My El Cid/Spanish project continues to expand with this unit of recently completed Andalusian Cavalry from Gripping Beast. The set of ten contained a mix of Christian/Muslim knights, befitting the mercenary nature of some of the Taifa kingdoms' armies. The only issue I have ever had with any Gripping Beast figures is the choppy or rudimentary look of the horses. On these, I have no complaints. The details are sharp, especially on the heads and harnesses. Also completed this week, after about 6 weeks in the making, is this Norman watchtower. I originally intended for it to be the keep for a castle complex, but that proved to be too ambitious. Castles are nice to have, but there has yet to be a rules system that wants to fully tackle the intricacies of ancient and medieval siege warfare. The sides are built from Hirst Arts blocks and the floors from molded plastic sheets found in the railroad modeling section of a hobby store. With that in mind, I changed it to a stone coastal watchtower with a hay signal beacon on top. The floors and door are removable and can hold about a dozen models inside. The hay stack is made of Milliput and the groove on the side will be used to attach a steel wool "fire." 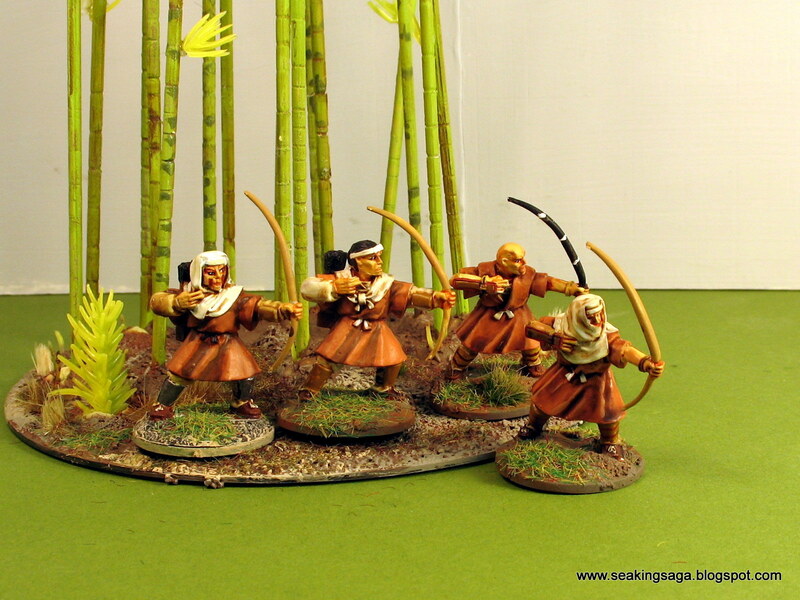 Below, some Norman archers take aim. I have some WIP photos that I might attach with a write up soon. While there has not been a great deal of posting lately here at Sea Kings and Horse Warriors, I promise I have been busy. 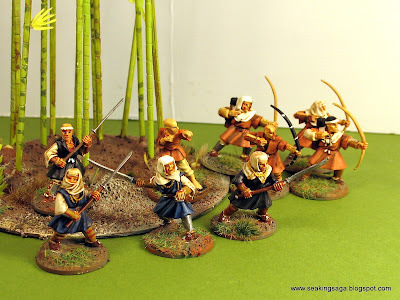 In late July, my armies of El Cid era Spain added 10 Andalusian cavalry, 25 Sudanese spearmen, a dozen slingers and some various Christian knights. On the terrain front, I have built a stone Norman tower and most of a large Spanish church, both from Hirst Art blocks. A lot of plaster has been poured in my garage recently. Other terrain projects that have been completed are two farm houses, 4 lengths of wattle fencing and a small vegetable field. I will post some photos, but the Dullcote is drying slow in the rainy and humid South. 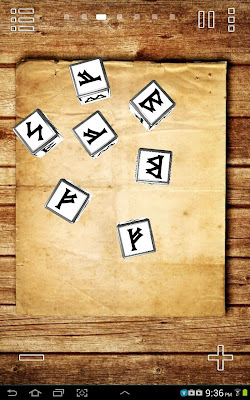 While not very practical (how can I put them on a battleboard? 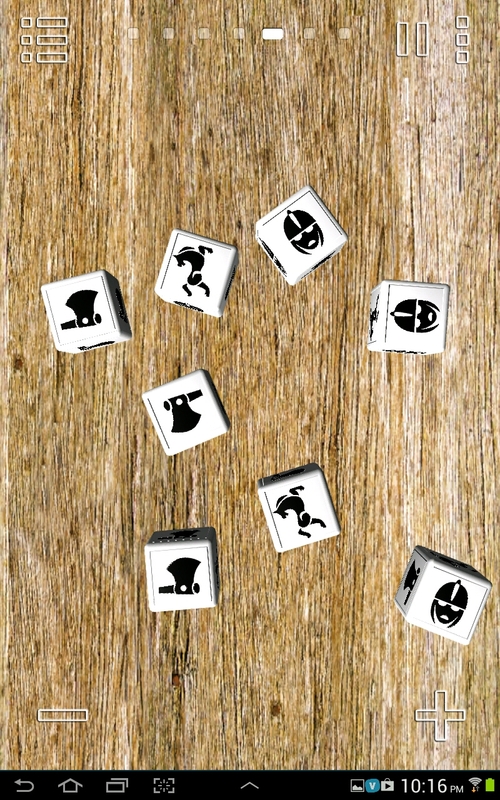 ), I can see using the custom dice features in SAGA and other mini games for things such as random weather effects, civilian or livestock actions and other scenario specific situations.